Deepdale Visitor Information Centre01485 211142work Information CentreDeepdale Information is a visitor information centre on the beautiful north Norfolk coast, approximately half way between Hunstanton and Wells-next-the-Sea. 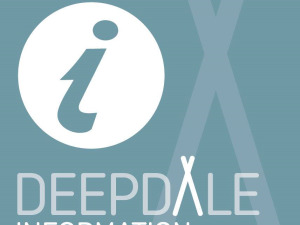 Although we are independently run, paid for by Deepdale Farms, we are part of the national network of tourist information centres. We have an excellent selection of maps, guide books, postcards and other printed material for sale. Monday to Sunday, 1000-1600; Bank Holidays and throughout August, 0800-2000.